To create an office which is as stylish as it is functional, partitioning could be a wise investment. 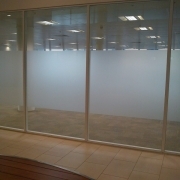 Providing the flexibility to create the work spaces that you need within your commercial property; partitioning from Safeguard Glass is a cost-effective and convenient way to improve the working environment in a professional, aesthetically-pleasing manner. Our team design and install partitions which are tailored to your exact requirements, and will be durable enough to withstand the demands of a busy modern office. 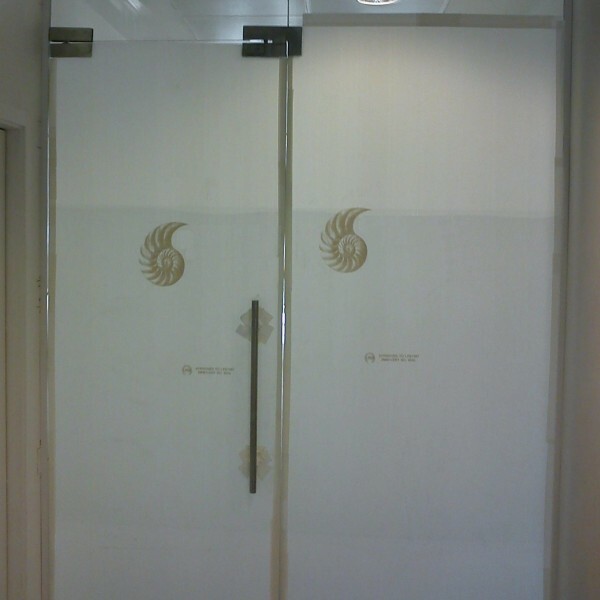 We work with all businesses looking to enhance their premises with partitioning across all areas, and have gained extensive experience of this area of office design. Why go anywhere else when your office space requires a few improvements? 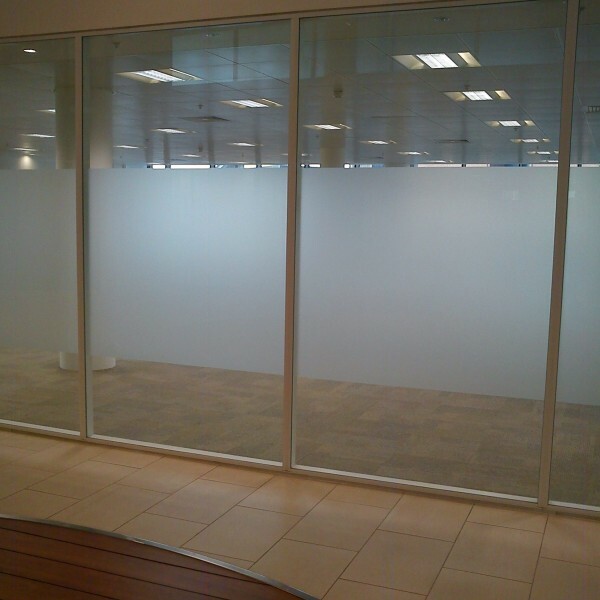 If you want to create separate, private work spaces or meeting rooms within your office, but don’t want to reduce the amount of light in your premises, glass partitioning is a good option. Enabling you to construct the rooms that you need without compromising on light, our glass partitions will help you to enjoy an office which is light and bright, but also practical to work in.